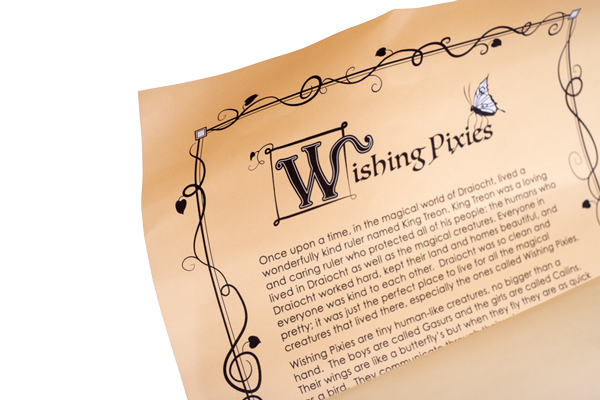 What is Wishing Pixies and how can our product help you raise kinder, more mindful, and emotionally resilient children? 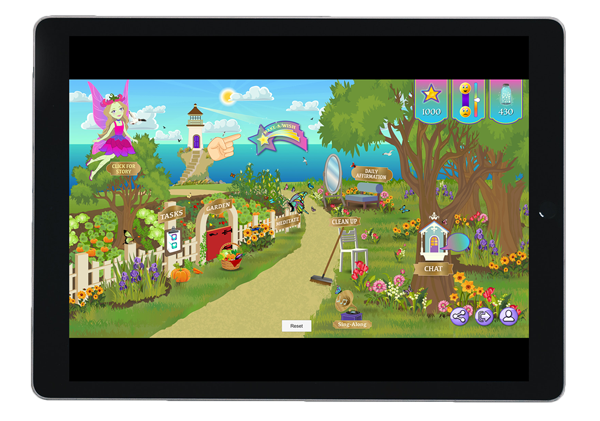 Our product, Wishing Pixies, consists of dolls, a magical story, and an interactive App for children 3 years old and upward. In our story, the Pixies were forced to leave their world and have come to Earth because Earthlings are loving and caring, thus it is the perfect safe haven for them. On Earth, families adopt the physical Pixie dolls and the children take care of them; nurturing the magic. Our App is an educational family behavioral mobile game for iOS and Android designed to help parents create and reinforce positive and healthy behaviors for their child. Children will use the mobile app and the parents will use a responsive website to manage their interactions with their children acting as the pixie. 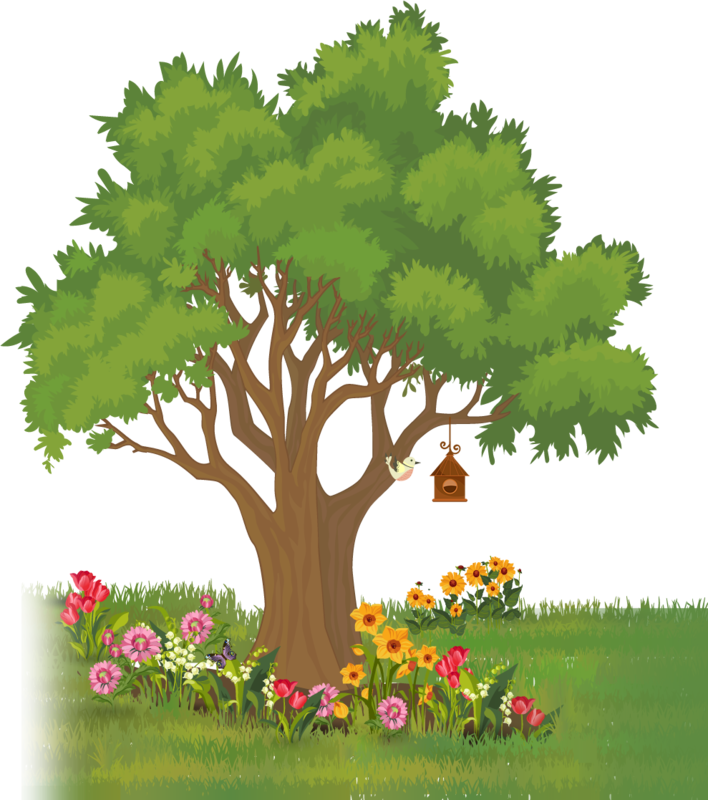 When the Pixie is loved and nurtured, by completing tasks inside and outside of the app, the child will earn pixie dust. When enough dust is collected the child can spend the pixie dust to redeem a previously made, pre-approved by the pixie/parent, wish. Our founder, a teacher with over 20 years of educational experience and parent, created the Wishing Pixies App with the hope of helping parents raise children that are developmentally and socially strong, emotionally resilient, and kindhearted. Her vision was to create a tool which parents could use to promote good behavior and positive thinking in their children. As you can see on our Features page, her finished concept actually teaches and reinforces an abundant amount positive behaviors every parent wants their child to learn. Wishing Pixies actually makes parenting easier.